Spanning across many Midwestern states, the Ozark Mountains covers roughly 1.2 million acres. This area of the country tops the list of places to visit due to the pristine waters, abundant wildlife, exquisite natural beauty, and countless recreational activities. 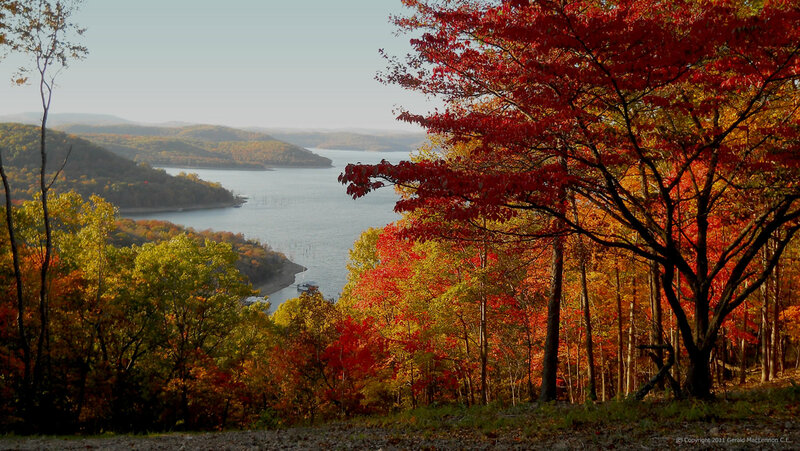 In fact, the Ozark Mountain region is home to year-round, world-class fishing waters that bring in anglers from all over the world to test their skills. And in the warmer months, locals and tourists alike take advantage of the lakes and sandy beaches for a little fun in the sun. From outdoor adventures such as hiking and exploring caves to taking trips to charming mountain towns to shop, wine, and dine, the Ozarks offers a little bit something for everyone. What are you waiting for? Come and explore the Ozarks.